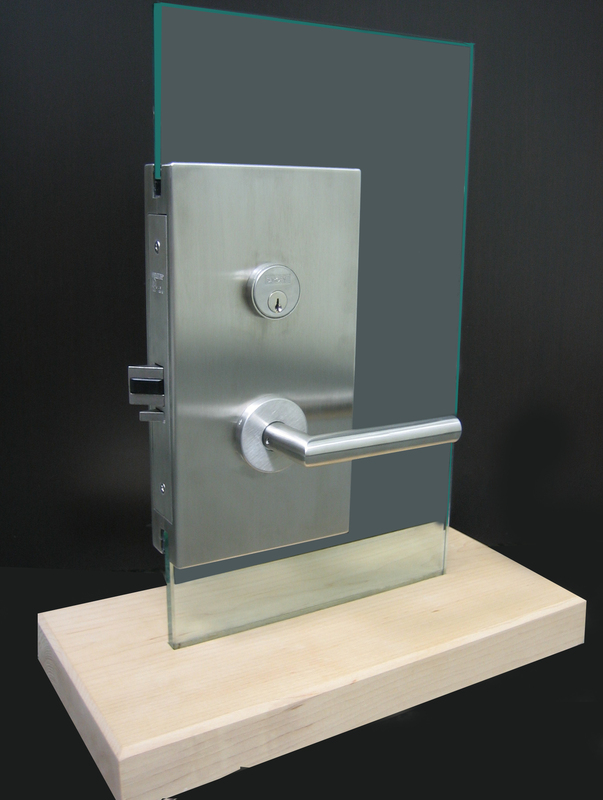 GBI Industries creates durable multi-function lever sets for glass door applications. 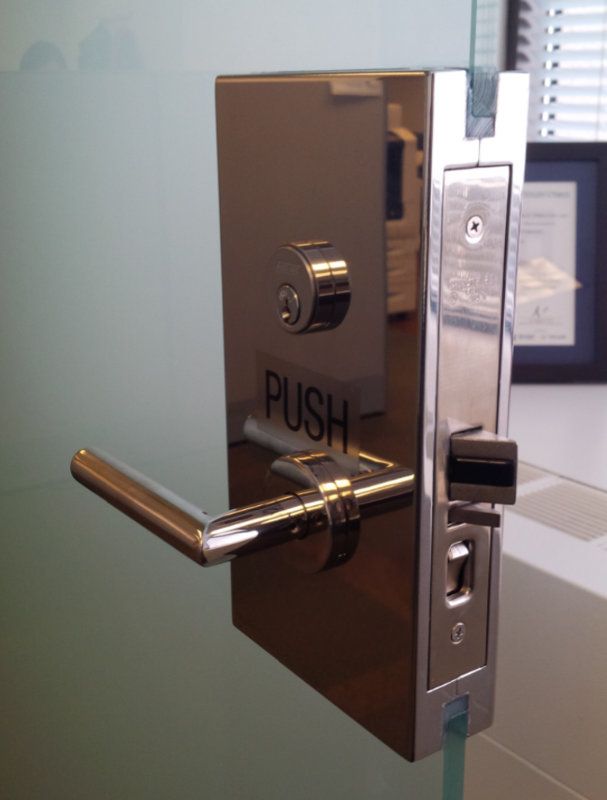 With many standard and custom options for function and lever design, these sleek lever sets can be adapted to meet any design aesthetic. These patch fittings are built to last. Their unique one-piece body design is much more robust than other patch fittings that rely on pressure fitting or clamping. GBI uses components that far exceed the ANSI Grade 1 cycle tests. Standard strikes and electric strikes are available, as are slim-line patch fittings for narrow stiles.